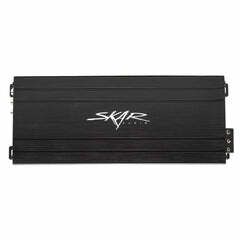 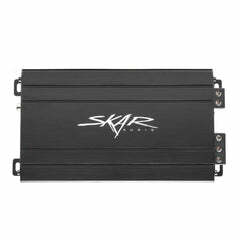 Skar Audio engineered the RP-1500.1D Class D monoblock subwoofer amplifier to be dominant in both power and reliability compared to anything else on the market in its' class. Designing the most efficient, well built, high quality amplifiers is where we start here at Skar Audio, and that is exactly what is delivered in the RP-1500.1D. 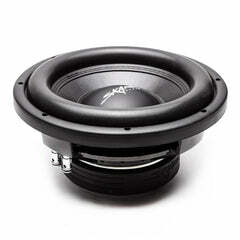 The RP-1500.1D is 1-ohm stable and utilizes a wide array premium internal components that make it extremely powerful and reliable - such as its high speed MOSFET power supply and advanced PCB board layout. 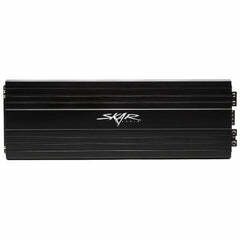 Conservatively rated at 1,500 watts RMS power at a 1-ohm load, with the capabilities of reaching beyond 1,900 watts at max power output. 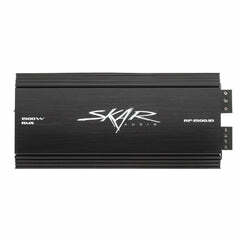 This amplifier is by far one of the most popular and affordable mono-blocks we have ever released, and is great for powering a "daily driver" subwoofer stage in any vehicle. 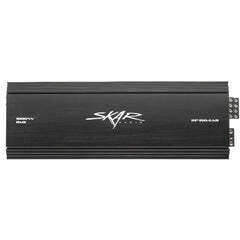 Furthermore, the oversized 4 gauge power and ground terminals found on the amplifier allow for maximum current flow and therefore higher power output and more efficient operation. 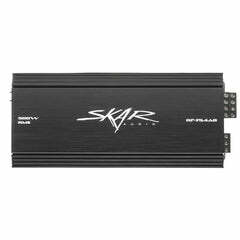 You'll have full reign over your amplifier with the built-in user control panel, featuring a bass EQ switch (0, +6, +12dB), and variable adjustment tunings for gain level, low-pass filter, and subsonic filter. 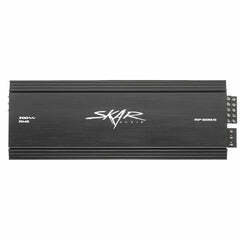 In addition to all of the above features, this model also features 4-way protection circuitry, which will give the user the peace of mind knowing they are protected against damage to the amplifier for various reasons - including electrical shortage, over heating, low voltage, and more. 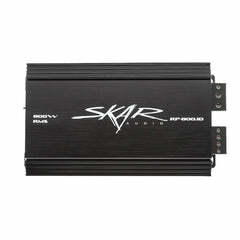 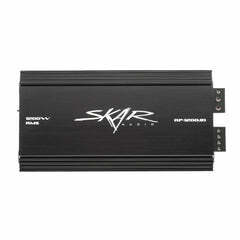 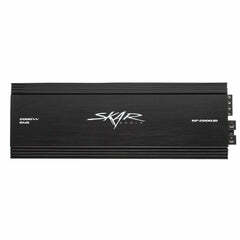 This amplifier comes with a remote subwoofer level control (bass knob) allowing the user to have full control over their bass from the front of the vehicle. 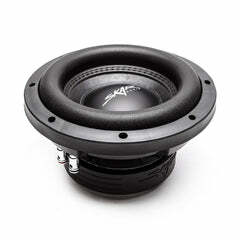 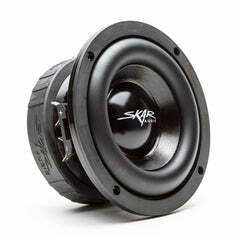 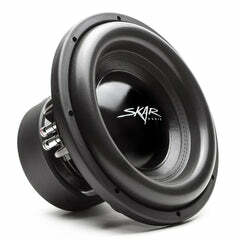 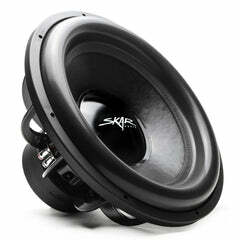 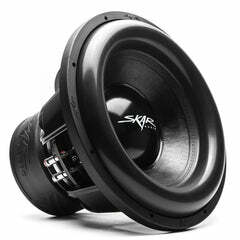 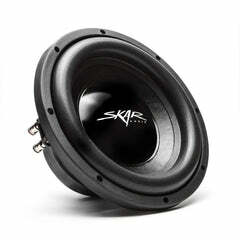 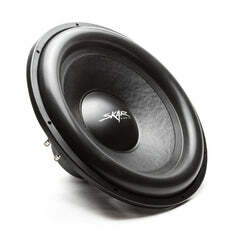 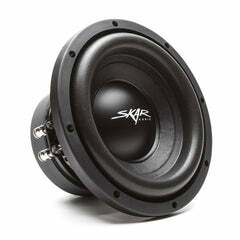 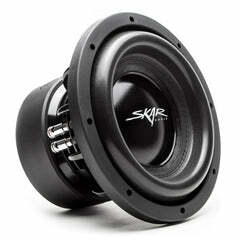 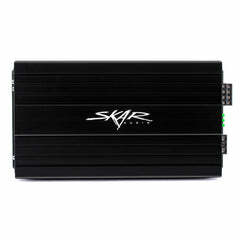 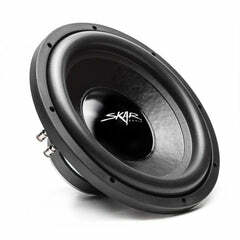 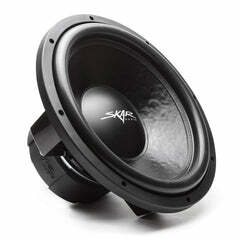 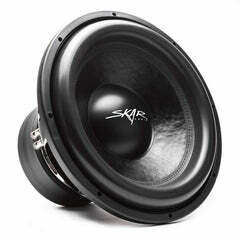 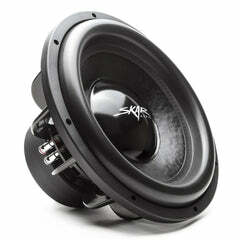 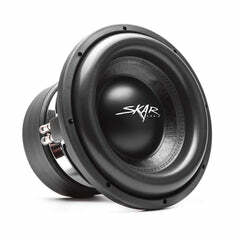 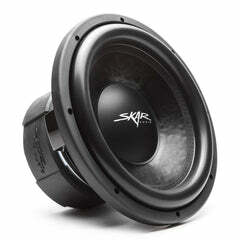 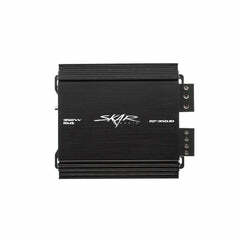 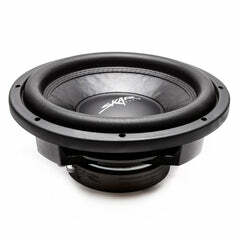 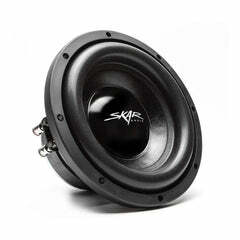 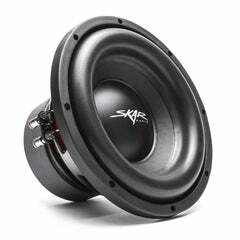 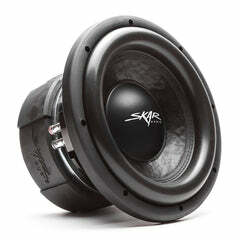 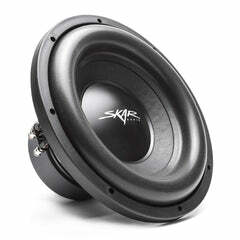 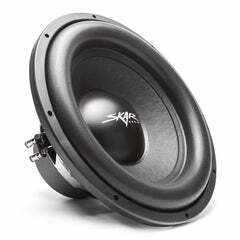 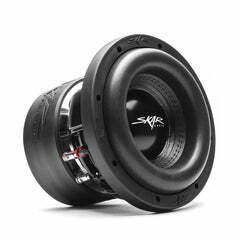 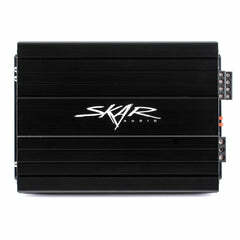 Nice good quality skar audio is definitely the bomb. 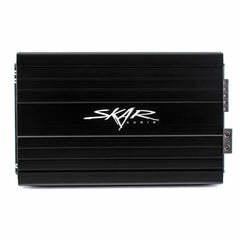 great amp! 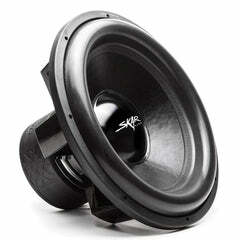 have it pushing a ddx-15 at 2ohm, I'm sure it could easily push two of them...guess I'll just have to get a second 15. 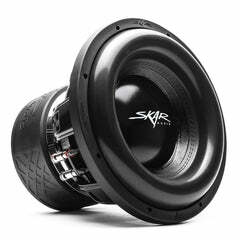 Join our newsletter for new product announcements, the hottest deals, and more!